I’m interested in a world that supports and includes minorities, where encounters are celebrated. That’s the kind of music I make. 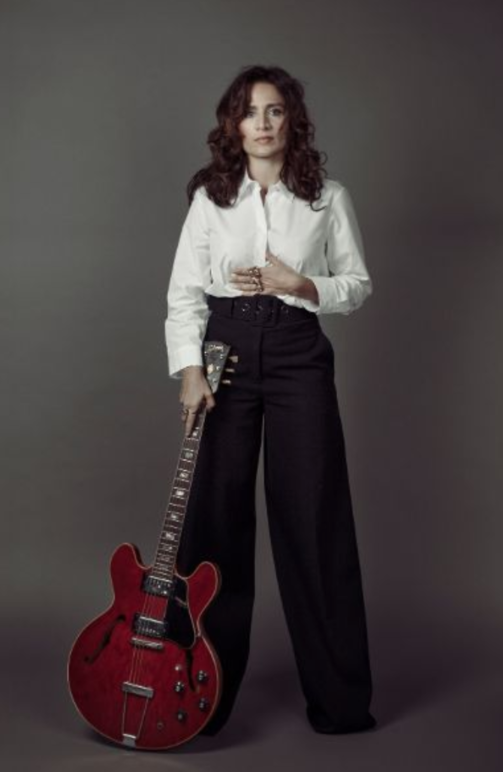 After four years, Chiara Civello, singer-songwriter and multi-instrumentalist, Roman native turned citizen of the world, returns to the United States, the birthplace of Jazz, where she received her formation as a singer and musician. April 16 at DC’s IIC, April 17 at Boston’s Regattabar. 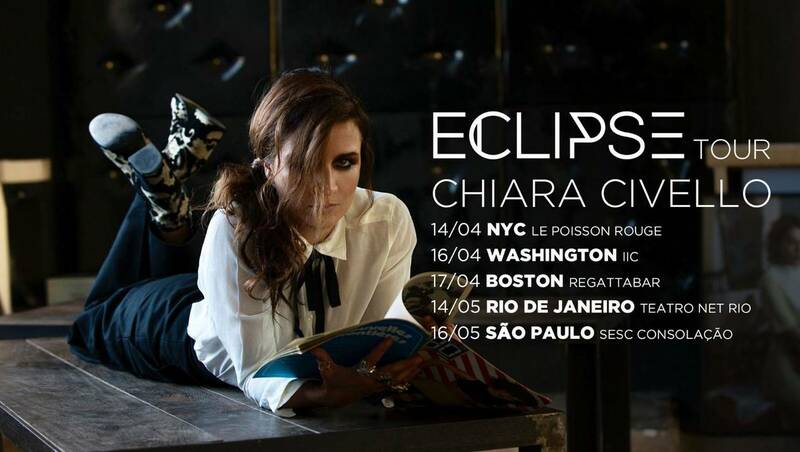 These are the dates of Chiara’s American tour, during which she will present Eclipse, the sixth album of her luminous career, that began with jazz improvisation and continued following the thread of contamination. Her enthusiasm and excitement, Chiara reveals, hasn’t changed since, little more than a teenager, she first appeared on the stages of the East Coast. Eclipse is produced by Marc Collin of Nouvelle Vague and features covers and new songs made in collaboration with artists such as Francesco Bianconi, Dimartino, Cristina Donà e Diana Tejera. It’s an homage to classic italian songs and to the soundtracks of films from the 1960s and 1970s. The artist’s international pop roots and Collin’s French-Touch (who inserted electric basses and synths in the album) blend with perfection, creating a refined work, minimal and vintage, that in no moment feels cheesy. Eclipse is an album marked by self-awareness and an adventurous spirit, qualities that have marked Chiara’s career since its very beginnings. “Presenting this album in the United States is deeply emotional because, to me, America means home,” explains Chiara, who at 16 received a scholarship to attend Berklee College of Music in Boston. And write songs she did, traveling the world, measuring herself to different genres and languages, but always bringing her Italian soul along. 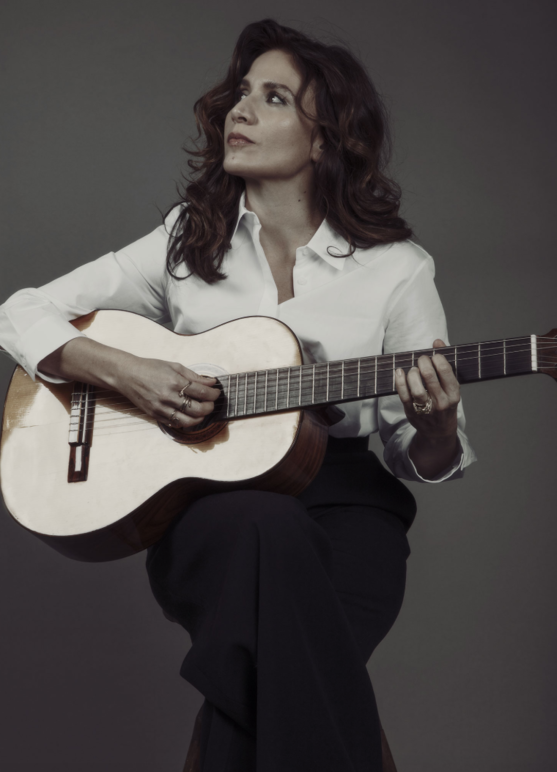 During her travels in Brazil, the US, in Italy, she had the chance to collaborate with artists such as Burt Bacharach, Esperanza Spalding, Chico Buarque, Gilberto Gil, Mario Biondi. With just as much enthusiasm as always, Chiara will perform in New York, in an America that she finds profoundly changed since Donald Trump became president, but that always remains her home.